Includes: Fully equipped kitchens, high speed internet, satellite tv with sports channels, dvd player, over 100 movies, large decks and a propane barbecue. 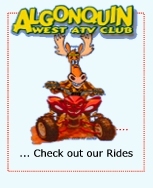 Options: We can supply ATV Rentals from Redline Rentals or Backcountry Tours. They both will deliver and you are looking at paying around $400 per day including taxes and delivery. 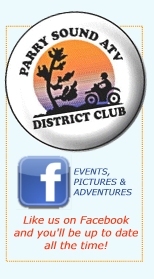 Price: Rates start at $125/night for up to 4 people sharing that rate. Also we do have four hot tubs on our property for additional pricing to soak those sore muscles after your ATV Trip. Fully equipped kitchens, high speed internet, satellite TV with sports channels, DVD player, over 100 movies, large decks and a propane barbecue. 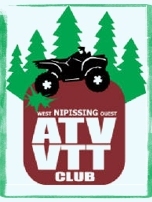 ATVOntario offers over 6,000 kilometres of legal, well-managed trails thanks to our many partnerships with landowners. 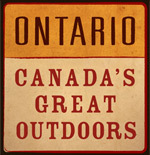 Copyright © 2003 - 2011 ATVOntario Tourism Initiatives Inc.